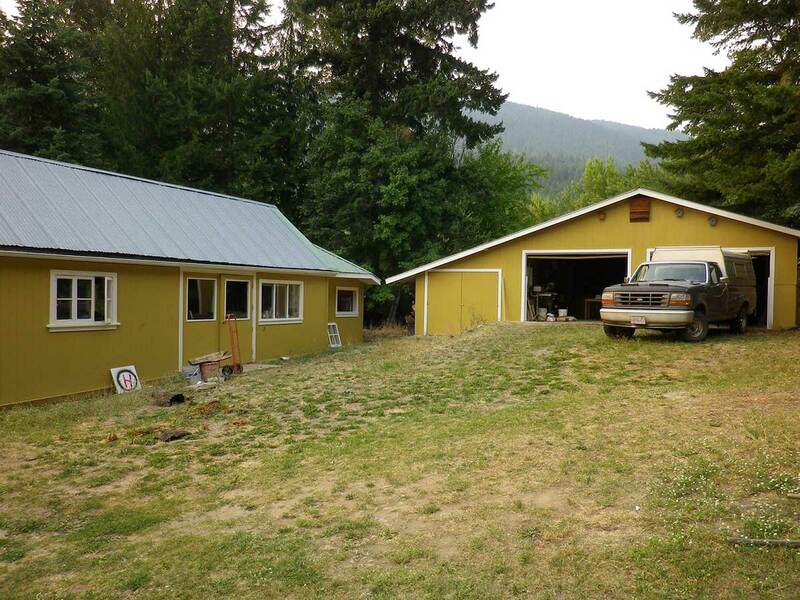 House or property description: This 1.9 acre Erickson property really does have it all: 2 houses, workshop, double garage and outbuildings. 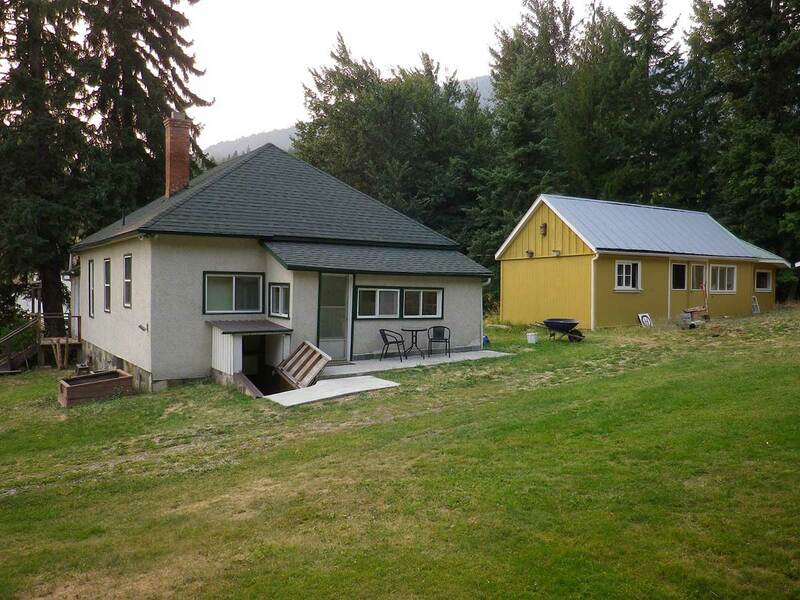 The second house can be rented out for $750/month (or more). 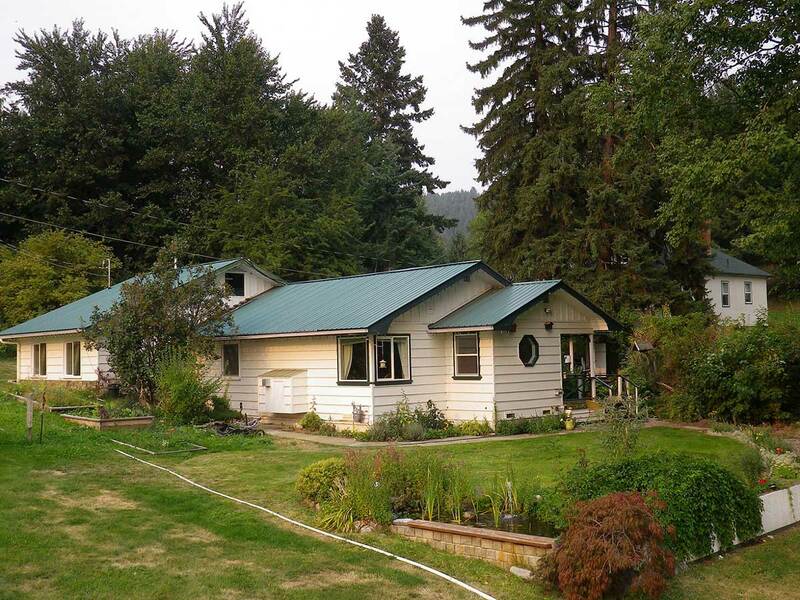 Move in ready with stunning mountain views.